When the Memphis Tigers kick off this Saturday against Missouri State, the 51st season of college football at the Liberty Bowl will be underway. Which makes this the perfect time for a countdown of the Tigers’ five biggest home wins over their first half-century at the Fairgrounds. The Tigers and Tide had met three previous times in the Eighties, with the cumulative score Alabama 109, Memphis State 22. The Tigers were 1-3 entering the game, their fourth of the young season against SEC opposition. (After opening with a win over Ole Miss, the Tigers had lost to Vanderbilt and Mississippi State.) A Tiger goal-line stand thwarted Bama tailback Bobby Humphrey and friends in the second quarter, keeping the game close as both offenses struggled for traction. (They combined to pass for merely 144 yards.) Tiger tailback Gerald White scored on a three-yard run midway through the third quarter to tie the game at 10, and John Butler connected on a 47-yard field goal in the fourth quarter for the decisive points. Alabama edged the Tigers in the Liberty Bowl (10-7) four years later, but hasn’t returned since. Danny Sparkman leads the Tiger attack against Ole Miss in 1983. For some perspective on this regular-season finale, consider the score of the teams’ meeting a year earlier at UConn: Huskies 45, Tigers 10. 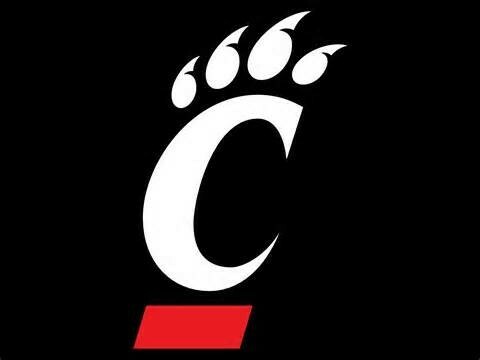 No game better encapsulated the program’s complete turnaround than this American Athletic Conference championship-clinching evisceration (cats over dogs!). A year after finishing 3-9, the Tigers found themselves 9-3, and awaiting a bowl bid. There was a confetti shower during a trophy presentation on Rex Dockery Field, for crying out loud. I’ve yet to attend a more surreal moment as a Memphis sportswriter. The score was still close (13-3) at halftime, but Paxton Lynch delivered three touchdown passes in the third quarter to make the final period a prelude to a party unlike these parts had ever seen before. If you attend this year’s Ole Miss game (October 17th), you’ll be sitting in the Liberty Bowl 50 years and a day after the Tigers’ first win in the stadium. They lost the Liberty Bowl’s inaugural game to, ahem, Ole Miss on September 18, 1965 (34-14). But after a pair of road losses, the Tigers returned to the Fairgrounds and administered a clobbering to the Bulldogs, the first victory in what would become a five-game winning streak under coach Billy Murphy. Tailback Billy Fletcher was the star for the Tigers and, doubling as the team’s placekicker, was responsible for every point the home team scored. He was named “Back of the Week” by the AP. 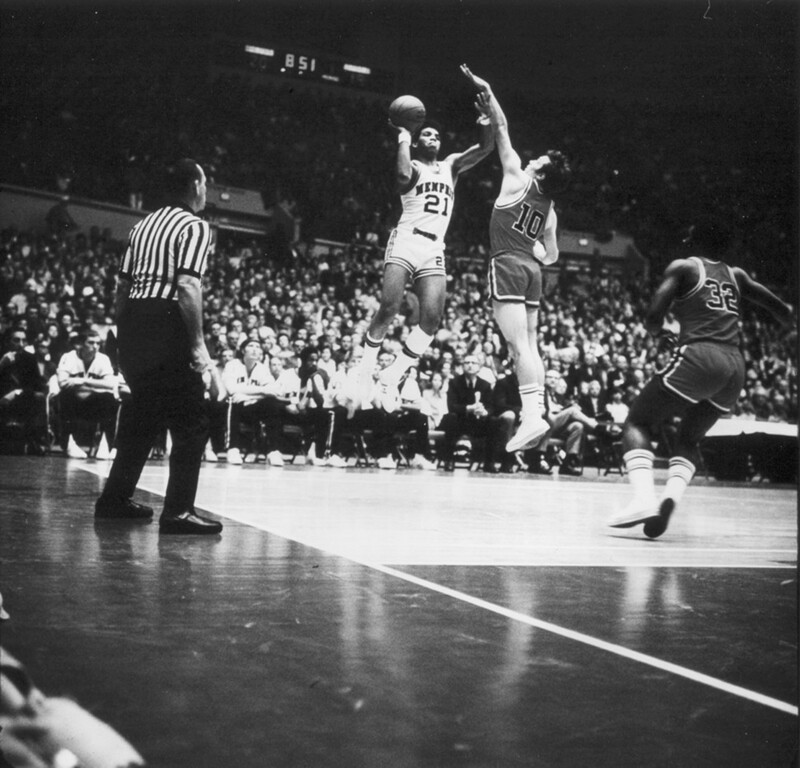 Before there was Larry Porter, there was Rex Dockery. 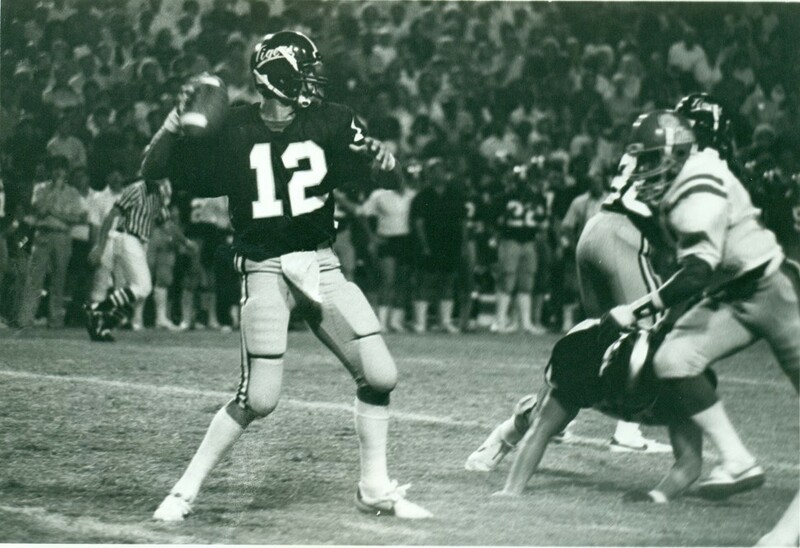 In the first two years (1981 and ’82) under Dockery, the Tigers won exactly two games (and lost 20), scoring as many as 20 points in a game but twice (one of them a loss to Georgia Tech). But an era took a turn, you might say, in the 1983 season opener. Starting his first game at quarterback for the Tigers, Danny Sparkman led Memphis State to 435 yards of total offense and helped end a six game losing streak to the Rebels. The Tigers fell behind, 17-10, in the third quarter, only to score the game’s final 27 points. Freshman tailback Jeff Womack ran for two second-half touchdowns. The win sparked a revival and the Tigers also beat Vanderbilt and Mississippi State on their way to a 6-4-1 finish. Dockery lost his life in a plane crash 19 days after the season finale, a 45-7 drubbing of Louisville. The Tigers and Vols had played 15 times (seven times at the Liberty Bowl) and UT had won every game. This was the haves of Knoxville against, well, Memphis (3-6 entering the game). Peyton Manning behind center for the visitors, Qadry Anderson for the home team. The crowd of 65,885 that filled the Liberty Bowl to capacity brought an orange hue to large sections of the stadium. The halftime score (7-7) would have been considered a victory of sorts by many Tiger fans. But when Kevin Cobb returned a kickoff 95 yards — after being dropped to his elbow, but not a knee — the Tiger faithful held out hope for the monumental. Trailing 17-14 with six minutes to play, the Tigers converted on fourth-and-one in their own territory before Anderson completed a 41-yard pass to Chancy Carr at the UT 16-yard-line. Fullback Jeremy Scruggs barreled for 13 yards before Anderson completed a game-winning pass to tight end Chris Powers near the right side of the end zone with 34 seconds left on the clock. The crowd that stormed Rex Dockery Field was dressed almost entirely in blue. The Flyer's annual Tiger football preview hits the streets Wednesday, September 2nd. 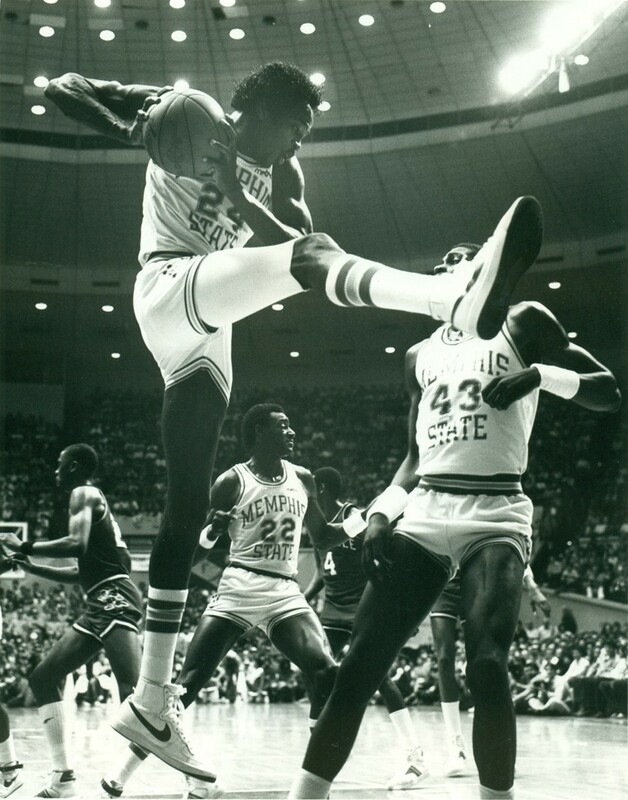 There's one mark in the Tiger basketball record book you can count on never being broken: Keith Lee's 74 double-doubles. (Don Holcomb and Ronnie Robinson are tied for second with merely 48.) 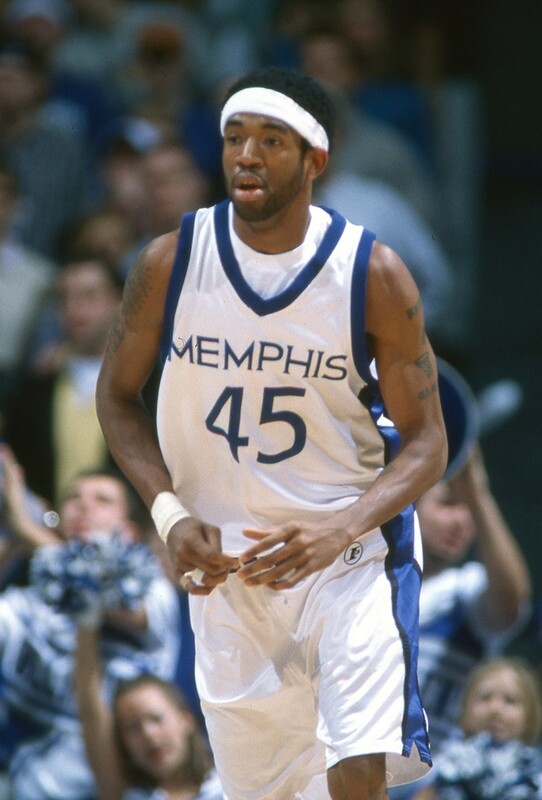 Since Lee last played with the Tigers in 1985, who are the top three Memphis players in career double-doubles? 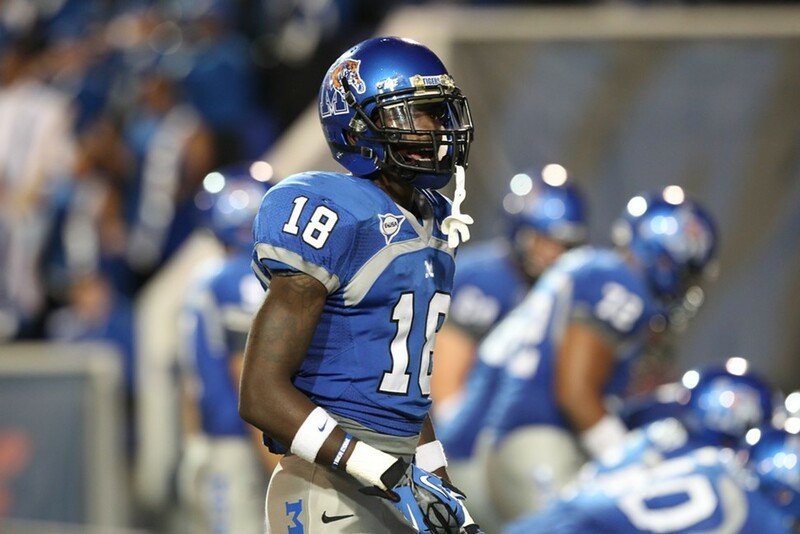 Duke Calhoun holds the Memphis record for 100-yard receiving games with 10. Only one Tiger has had as many as two such games since Calhoun last played in 2009. Name that player. 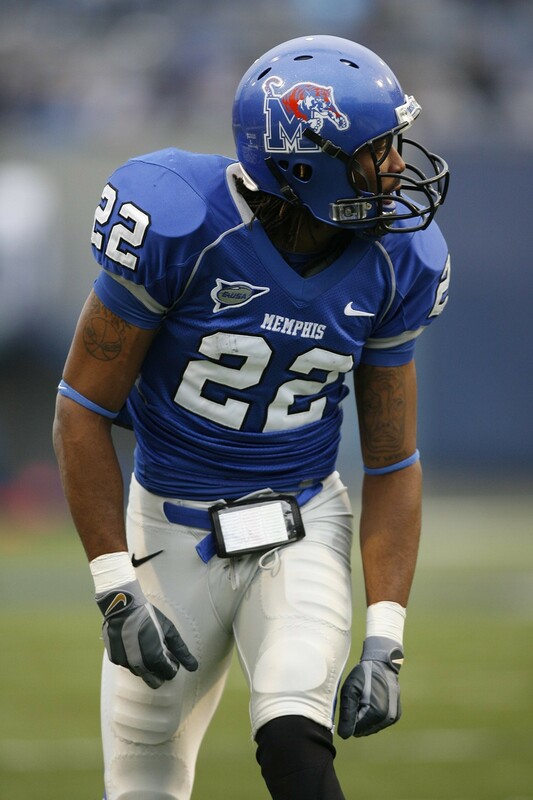 Marcus Rucker had two 100-yard games for the Tigers, the first against Tulsa in 2010 (155), then against Middle Tennessee in 2012 (173). 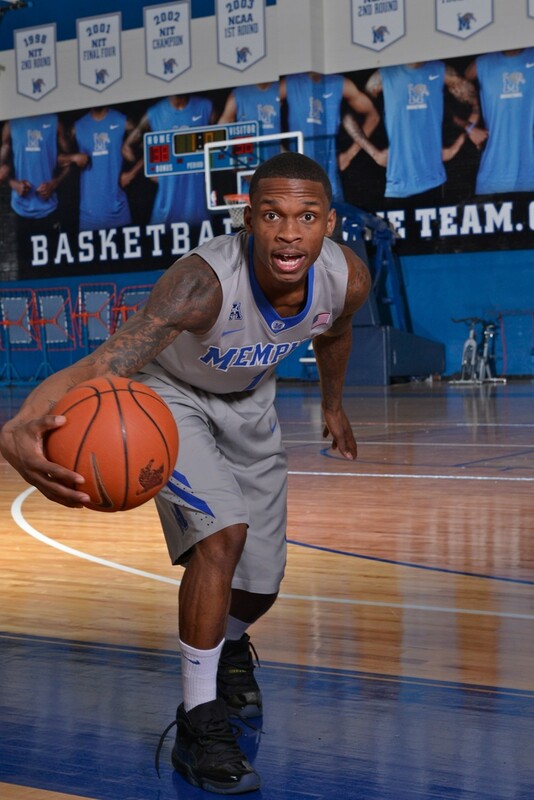 With 1,687 career points, Joe Jackson is the Tigers' top scorer of the current decade. Who were the Memphis scoring leaders for each decade dating back to the 1950s? When did these old Metro Conference (basketball) rivals first play on the gridiron? And who leads the all-time series? The Tigers played Cincinnati for the first time on November 19, 1966 in the Liberty Bowl. Memphis won, 26-14, the first of eight straight Tiger victories to start the series. To date, the U of M owns a 19-13 advantage.